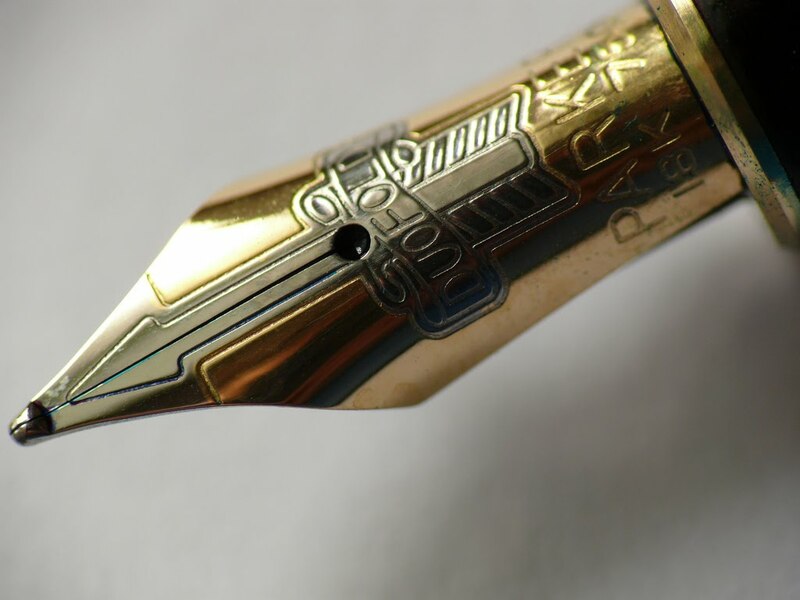 Journalism has a long and storied tradition in Pakistan. Indeed even before the likes of Iqbal and Jinnah had emerged people like Sir Syed Ahmad Khan or Muhammad Ali Jauhar was using print media as a tool to reawaken the Muslim masses. 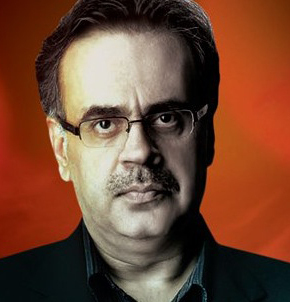 Meray Mutabiq of Dr. Shahid Masood has been held by many as the principal reason behind Musharraf fast losing popularity in his final years. 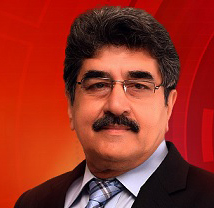 Though a surgeon by profession this man has no doubt brought a class of his own into the Pakistani media industry. A film producer by profession he insists on following a one man crusade to finish off both Geo and Nawaz Sharif. 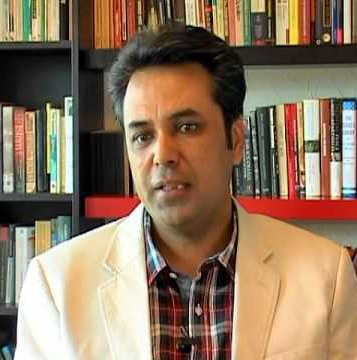 To his credit, he has introduced a new style of delivery in Journalism and is known for covering those aspects of Pakistani society that remain marginalized. Though after having amassed a fortune from a decade of journalism, at present he seems to be on a vacation. This man always seems to be creating controversy. From being labeled a CIA agent to a Bin Laden sympathizer, he has it all to his name. 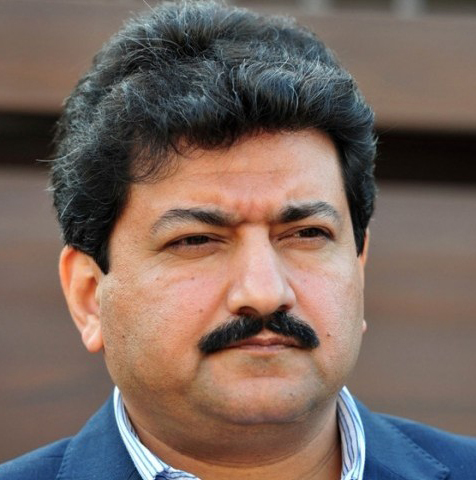 Last year after a failed murder attack on him he almost brought down the whole Geo media empire by accusing ISI chief. 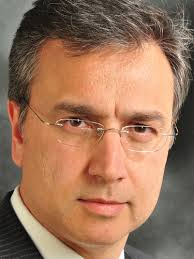 Nevertheless, he retains his ratings and remains one of the most popular TV anchors of the country. 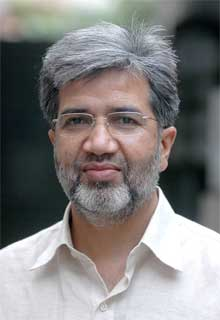 Ansar Abbasi of Farah Dogar fame remains the topmost investigative journalist of Pakistan and his columns in Jang attract wide viewership throughout the country. 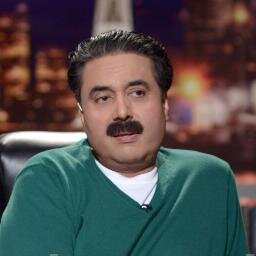 This is the man who introduced comedy to talk shows in Pakistan. The pioneer in establishing both Hasb-e-Haal and Khabarnaak, Aftab Iqbal is one of the most brilliant anchors this country has ever produced though often labeled as Afat Iqbal by his own comedians. 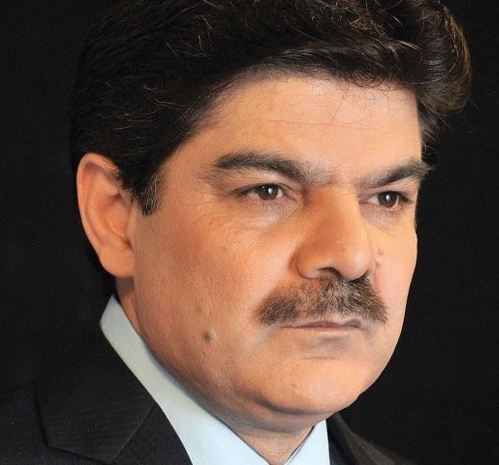 The most blunt anchor in Pakistan, he has the ability to grill anyone, only if you behave a little too naively with him. 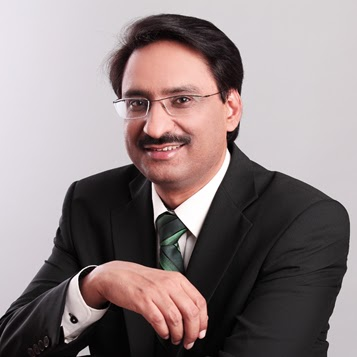 An exceptional journalist, Javed Chaudary has long been one of the top journalists in Pakistan though at present he is clearly losing his ratings to the likes of Mubashar Luqman. He is multi-talented and this is one of the foremost reasons behind his popularity. 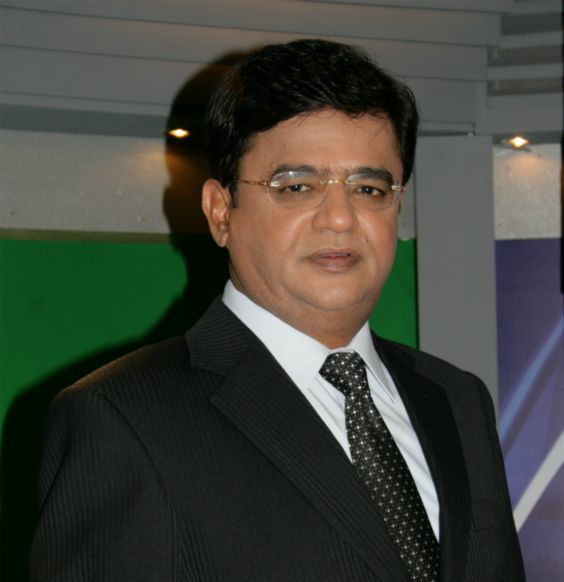 Dedicating his life to journalism, he has a lot on his credit to be proud of nevertheless he recently resigned from ARY after getting into a fight with the notorious Mubasher Luqman.